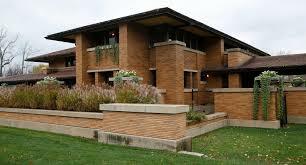 A former Rich Products executive has been named president of the Darwin Martin House Complex. Kevin Malchoff, who led the Buffalo-based company's business in North America and later its International Business Group, succeeds Keith Solzenburg, who became president in 2014. There are also three new board members. Joining the board are Michele Agosto, supervisor of Curriculum in Art at Buffalo Public Schools; Brian Connolly, vice president of innovation and business development at The Buffalo News; and Mark Mistretta, Western District director of New York State Parks. “I am awed and inspired by the visionaries who worked so hard and contributed so much to bring this masterpiece of Frank Lloyd Wright’s back to its original glory," Malchoff said in a statement.